The New Zealand Government has agreed to purchase four Boeing P-8A Poseidon maritime patrol aircraft from the United States Government through a Foreign Military Sales program for the Royal New Zealand Air Force. The four aircraft will replace the ageing six P-3K-2 Orion maritime patrol aircraft that have been operated by the RNZAF since the 1960s. The current Orion fleet will reach the end of their expected operational life in 2025. “The purchase ensures the Defence Force can continue to deliver the country’s maritime surveillance, resource protection, humanitarian and disaster response around New Zealand and across the South Pacific,” stated Ron Mark New Zealand’s Defence Minister in a statement provided to media. The RNZAF will be keen to look at it’s close partner the RAAF and especially No. 11 Squadron who has achieved Initial Operational Capability operating the P-8A in 2017, with its first example arriving December 2016. 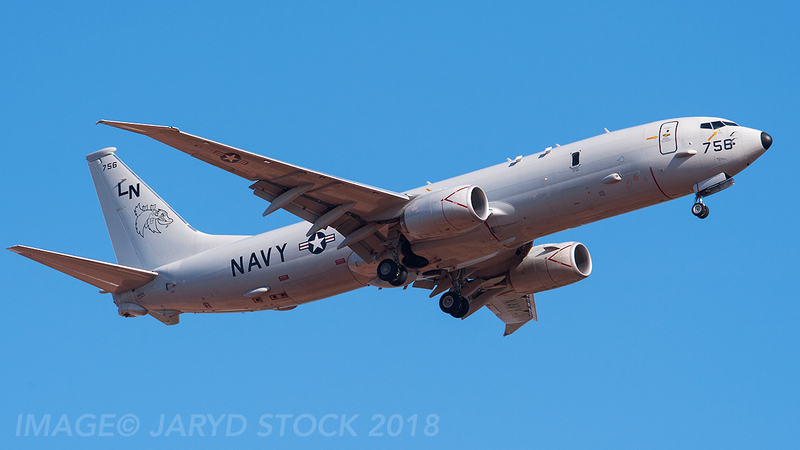 Australia’s P-8 has been going from strength to strength since been introduced and will also fire a live Harpoon Anti-ship missile from one of its four underwing hard points for the first time at this years Exercise Rim of the Pacific (RIMPAC) in Hawaii operating out of Kaneohe Bay. • Search and rescue in New Zealand’s region, which stretches from the South Pole almost to the Equator and covers 1/11th of the earth’s surface. • Environmental and marine resource monitoring. 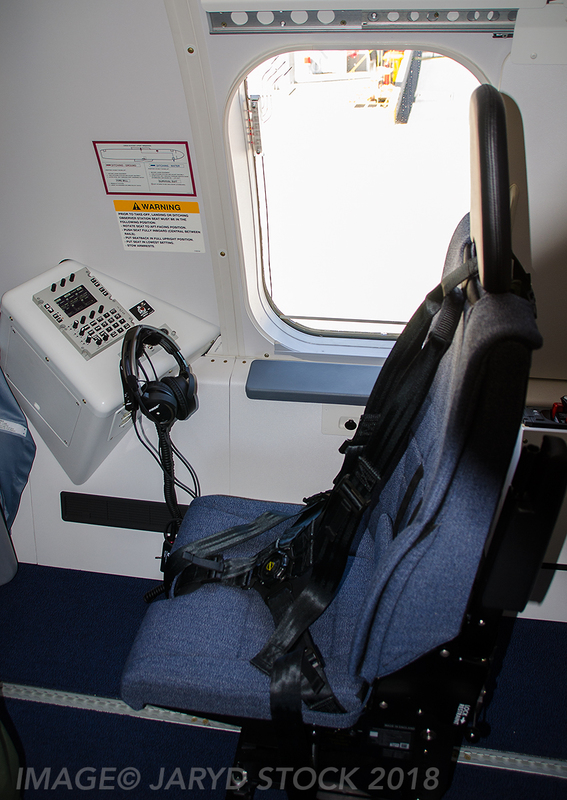 “One example of the requirement for a fully capable maritime patrol aircraft is simply the number of lives that can be saved,” Mr Mark said. Other tasks the Orions have undertaken recently have included participation in international operations to counter piracy and illicit smuggling off the Horn of Africa, surveillance of the volcano in Vanuatu, assessing damage from Cyclones Winston and Gita in the Pacific, surveillance of critical infrastructure after the Kaikoura earthquake, and fisheries monitoring. As an island nation maintaining a maritime patrol capability is essential for New Zealand’s national security, and for our ability to contribute to global security efforts. 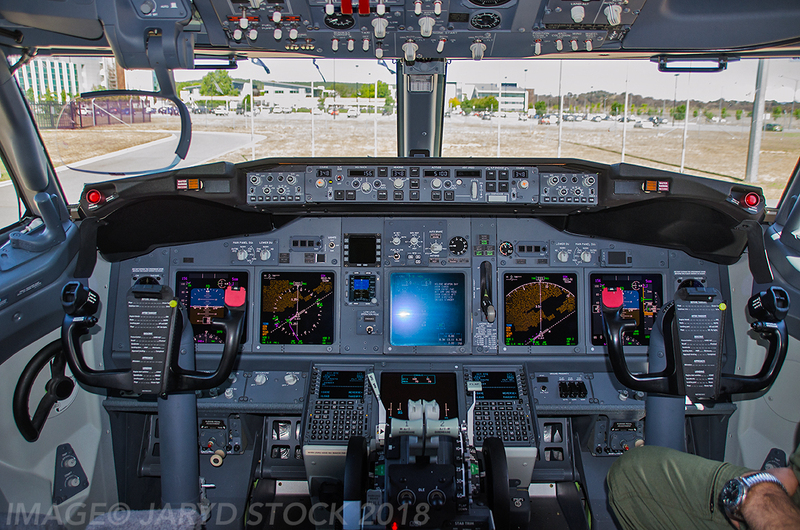 The new P-8As, training systems, infrastructure which will be built at RNZAF Base Ohakea, as P-3 Orions are currently based at RNZAF Whenuapai near Auckland and Whenuapai is rumoured not able to support P-8 operations due to the length of runway. And introduction into service costs will total $2.346 billion but this will encompass training for aircrew and console operators on top of what has been already mentioned. Boeing are currently building two P-8 airframes a month the P-8 Poseidon’s destined to be delivered from Boeing to the RNZAF will be delivered and begin operations from 2023. The capital cost will be spread over a number of financial years out to 2025/26. This is an investment decision that has fallen on this Government to make, but will be spread over the medium term and will deliver for New Zealand for many decades to come with a service life expected to be 35-40 years from introduction into service. The P-8A was the most cost-effective maritime patrol aircraft option available to the New Zealand Government as Boeing faced stiff competition from Japan’s aircraft manufacture Kawasaki as that company was offering the P-1 Maritime Patrol Aircraft and trying to sweeten the deal by offering in conjuncture with the P-1 the C-2 Military Transport Aircraft as the New Zealand Defence Force is considering replacing their ageing C-130H Hercules Transports five of which are based at Whenuapai and also the two RNZAF 757-200’s utilised for VIP transports. 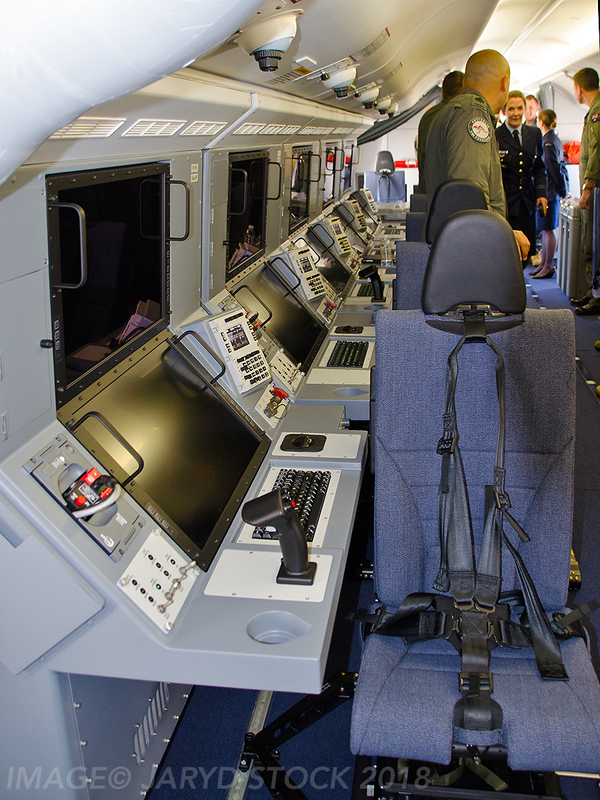 RNZAF No.5 Squadron, which currently operates the P-3K-2 Orion’s, will begin to start conversion training in the United States with U.S. Navy Poseidon units, RAAF conducted conversion training with CP-30 at NAS Jacksonville. The NZ Government will also consider options for a complementary maritime surveillance capability during the forthcoming Defence Capability Plan review, due to be completed by the end of 2018. “The complementary capability will consider smaller manned aircraft, remotely piloted aircraft systems (RPAS) or satellites, for additional maritime surveillance tasks within New Zealand’s Exclusive Economic Zone and near region. 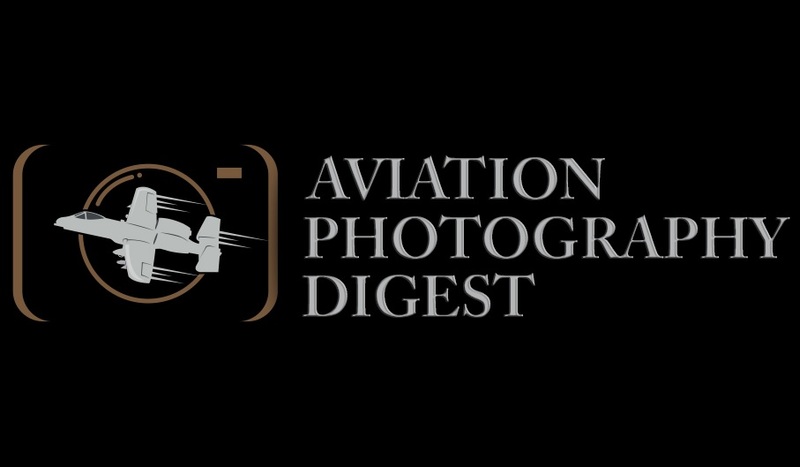 This will free up the new P-8A fleet to fly more missions, in the South Pacific and further afield,” says Ron Mark. 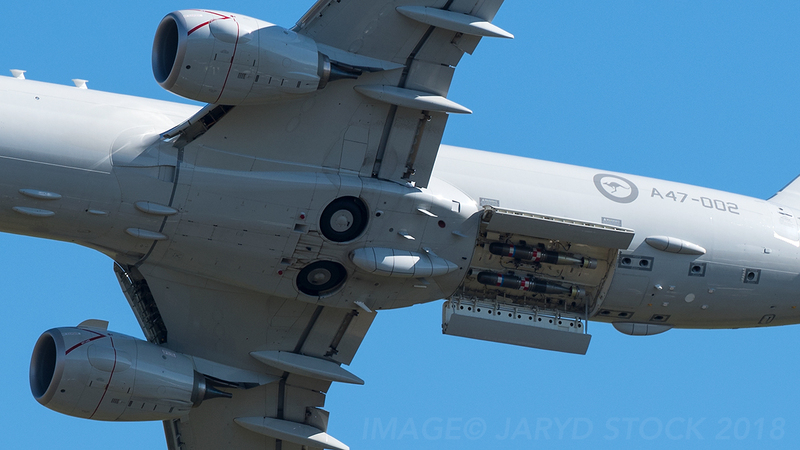 It might mean that MQ-4C Tritons could be on the cards as the RAAF have announced last week that they would acquire five Tritons to support P-8 operations in Australia and further afield. And keeping in touch with the thought that interoperability is a key in working together fluently between airforces using the same platforms, this decision by the Australian Government could mean that NZ Government might follow suit.